How? 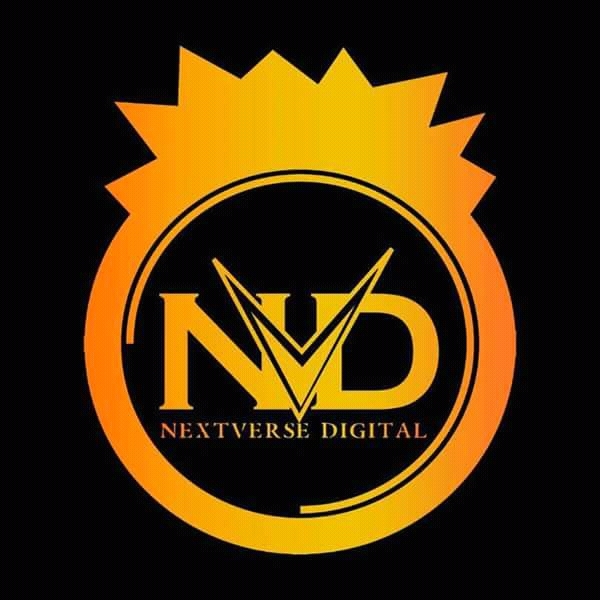 Okay With no much time waste I want to introduce #NextVerseDigital To Y'all as one of the most affordable platform where you can distribute your music, market your business promote your art and rebrand your brand to a more profitable one. NextVerse Digital services is far way cheaper and better than what other platforms offer to distribute and market your brand, platforms such as CD Baby, Tunecore, DistroKid and Notjustok amongst others which in anyways you get 100% of your loyalties as an artiste or brand this has made us stand out as the best so far in Africa as a PR and Marketing Agency. 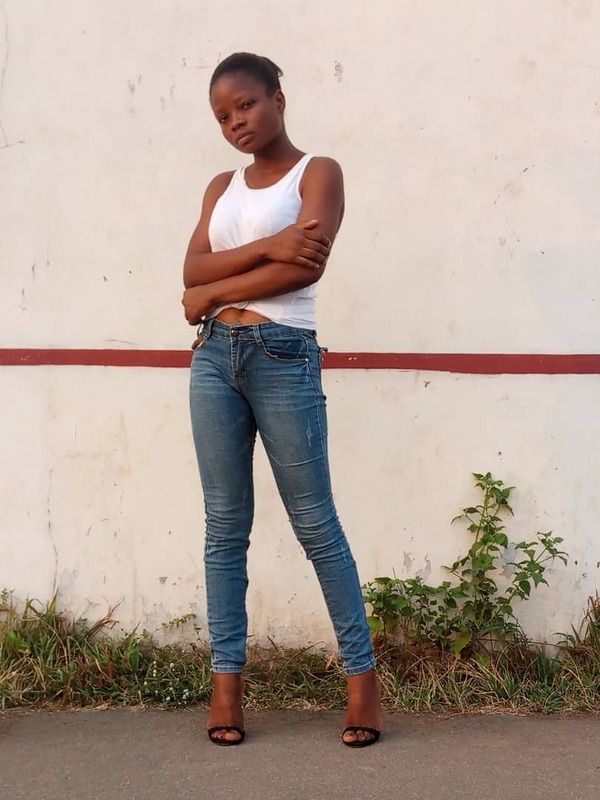 We've worked with some or few Nigeria and some other African country celebrity (Names Withheld Expect There Shout out though ) on there recent project and many others coming in.